If you use to spend ages building and testing regular expressions, you might be interested in the online expression editor Rubular. 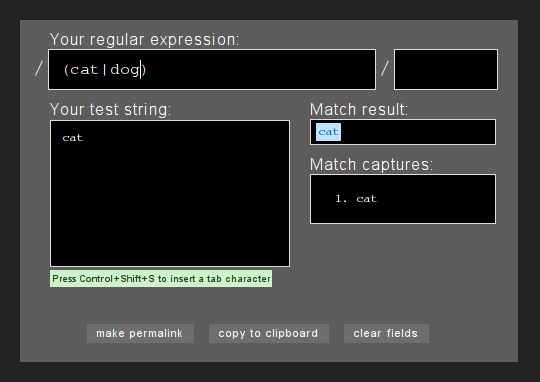 Rubular is a handy way to test ruby-based regular expressions as you write them. Rubular is great ! But do you know if there is any way to host it on a local server ?